Based on the market demand for new standards, the ASC has moved forward with developing draft standards for the following species groups: Sea Bass, Sea Bream & Meagre (launched Sept. 2018), Flatfish, and Tropical Marine Finfish. Building upon similarities of both farming practices and types of impacts of certain aquaculture systems, the ASC has taken a practical approach to developing these new standards; basing them on the existing multi-stakeholder derived ASC standards content. An estimated 70 percent of farmed aquatic species are dependent on feed to complete their production cycle; and feed constitutes the greatest single input in terms of costs and volumes for marine and freshwater fish farming. Feed thus represents a major component of the environmental and social footprints of aquaculture, and it was therefore important for the Aquaculture Stewardship Council (ASC) to define precisely what constitutes responsible and sustainable fish feed production. The global ASC Feed Standard will act as a tool to help recognise and reward responsible aquaculture feed and will be applicable to all ASC farm standards. Click here for more details about the ASC’s Feed Standard. An aligned standard is being developed to harmonise the content of the current farm standards. It will be the future building block for adding new species to the ASC programme. Click here for more details about the ASC’s forthcoming Aligned Standard. For Flatfish and Sea Bass, Sea Bream, and Meagre, and with the help of NGO and industry partners, the ASC has field-tested combinations of the existing standards that were relevant to the new species. Site visits for Sea Bass, Sea Bream, and Meagre were conducted during the early part of 2017 in Greece, Spain, Croatia, Turkey, and Japan. For Flatfish, site visits were conducted during the later part of 2016 in South Korea and China and at the beginning of 2017 in Norway. The objective of the field-testing exercise was to identify any gaps between the existing standards content and farming practices and performance of the new species. It followed the pilot assessment approach that had been undertaken against early versions of the ASC standards and the testing of the applicability of the original ASC audit manuals. The Seabass, Seabream and Meagre Standard has now (September 2018) been launched and can be found on our Farm Standards’ page here. The draft Tropical Marine Finfish Standard is the culmination of a WWF Coral Triangle Aquaculture Dialogue process that began in 2013. During the three year process, almost 100 stakeholders including producers, civil society organizations, seafood buyers, scientists, academics and government representatives have participated. The draft standard was finalized after a meeting in Bali, Indonesia in December 2016. Species included in this standard are Grouper, Snapper, Barramundi, and Pompano. The standard follows closely in line with the other new draft standards and builds off of the expertise and knowledge base of the original Aquaculture Dialogues. The various draft standards are the result of that gap analysis and incorporate input and recommendations from NGOs and industry. 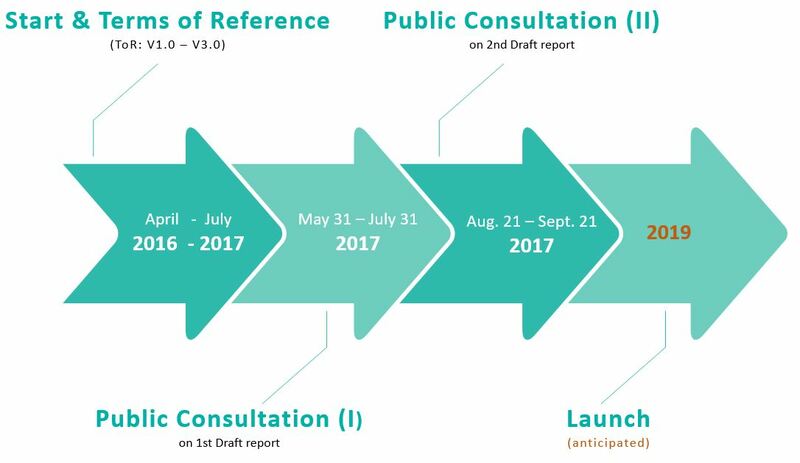 For documents related to the second consultation, see Public consultation II below. For documents related to the initial consultation, see Public consultation I below. For governance and supporting documents, see Governance below. In developing new standards, ASC follows the ISEAL Guidelines for Setting Social and Environmental Standards v6.0. An important part of the standard setting process are two public consultation periods. 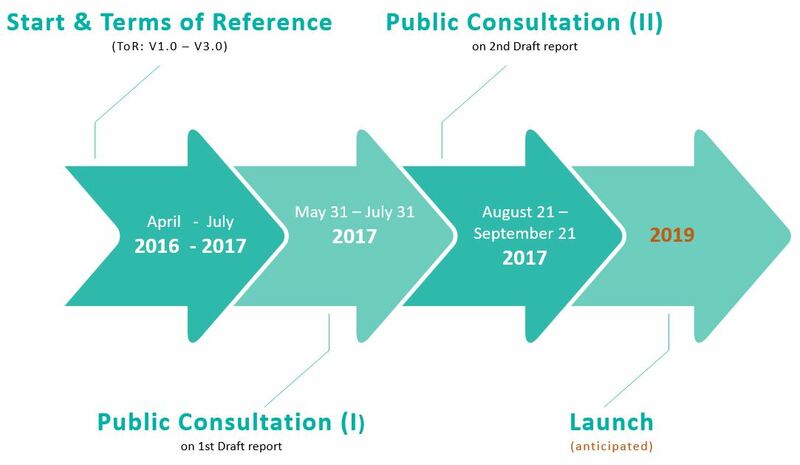 During these public consultation periods all stakeholders (industry and non-industry) can provide feedback on the draft versions of the standards. The ASC welcomes feedback on these initial draft standards from all relevant stakeholders. You can find the standards documents that you can leave comments to below under the Public consultation Period II below. Comments on all three initial draft standards can be submitted to ASC via standards@asc-aqua.org. Closing date for comments is 21 September 2017.